Cats need you more than you think. That’s why RSPCA NSW has given them a voice with Cat Ballads, an album of songs written to improve the lives of cats. 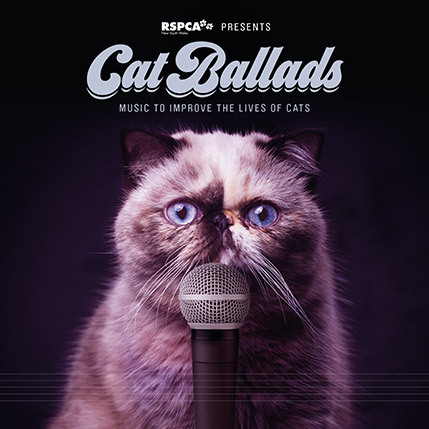 RSPCA NSW created this album to improve the lives of cats. So, we’ve made a version of I Need You designed to keep them calm. Watch the music video together! Yes, really. RSPCA NSW knows you love your cat, but taking proper care of them is just as important. 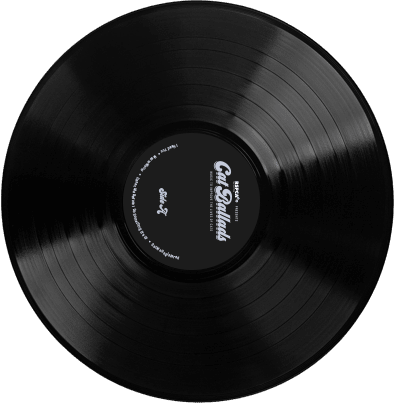 So, to help get the message out, we created an album of songs, sung from the perspective of cats, about three pillars of responsible cat care: desexing, microchipping and protecting your cat. You might think that sounds strange, but we think it all sounds pretty good (and we think your cat would agree). Yes, really. We worked with a number of specialists to develop a cat-friendly soundscape and colour scheme to appeal specifically to cats, helping to keep them relaxed. It’s intended to be enjoyed together with your cat, so if they’re around, let them see and hear it. You may have to share it on social media for them, though. Oh, and if you don’t have a cat, don’t worry. It’s pretty relaxing for humans, too.  A pair of undesexed cats can lead to 20,000 offspring in just two years. Desexing prevents these unwanted pregnancies. Only 10 per cent of cats are microchipped. That means 90 per cent of lost cats in NSW are unlikely to ever find their way back home. It’s never too late to get your cat chipped. Only 3 per cent of lost cats are returned to their original home. 75 per cent of cats have no official owner. Protect your cat, or take responsibility for one in your area. 35,000 cats end up in shelters, pounds and rescue groups every year in NSW. During kitten season, RSPCA NSW takes in up to 500 kittens and cats each week. 80 per cent of cats in the care of RSPCA NSW have no microchip, collar or tag and cannot be identified. 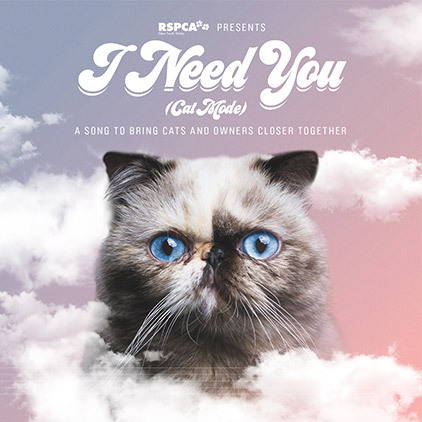 If you like what you’ve heard so far, check out our special feline-friendly remix of I Need You. It’s been composed with the help of scientists to appeal specifically to cats. Well, most of them anyway. Enter your details below to unlock it now. If you’re liking this feline-friendly remix you can stream it now. Make sure to play it for your cat! Even if it’s not to their taste, it’s a great excuse to give them a cuddle and pat. Not that anyone needs an excuse! Your donation can help improve the lives of cats. RSPCA NSW may contact you by email or phone in the future for marketing purposes.